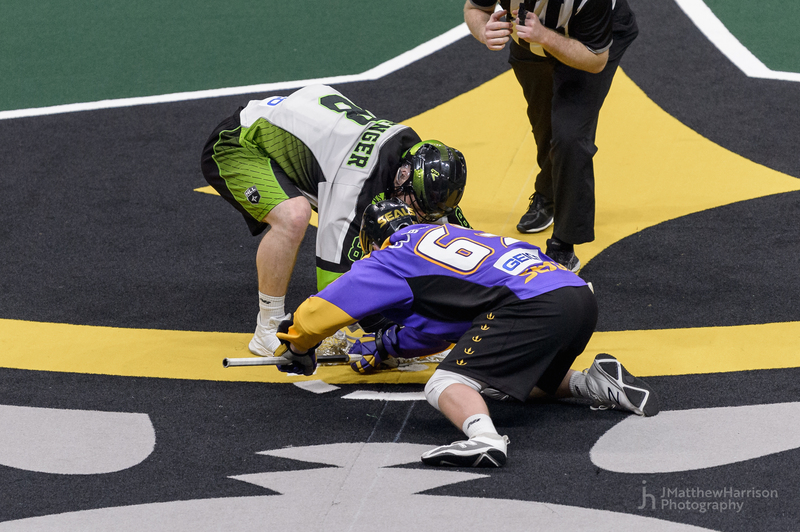 (ATLANTA, GA- April 5, 2019) The San Diego Seals saw their five-game win-streak come to an end on Friday night with a 17-10 loss to the Georgia Swarm at Infinite Energy Center. Dan Dawson lead the Seals’ offensive efforts with a hat trick and three assists. Forward Casey Jackson added two goals, and forward Garrett Billings finished with four helpers. Defenseman Brandon Clelland won 74% of the faceoffs on the night, while transition player Drew Belgrave netted his first goal as a Seal. 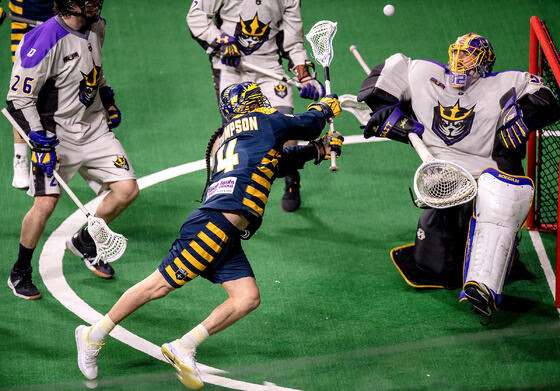 The San Diego Seals are back in action tomorrow night as the team heads to Mohegan Sun Arena to face the New England Black Wolves on Saturday night at 4:00 PM PT. San Diego returns home to Pechanga Arena San Diego on Friday, April 12 for the season-series finale against the Saskatchewan Rush. Reserve your seats today at SealsLax.com.